Brilliant! 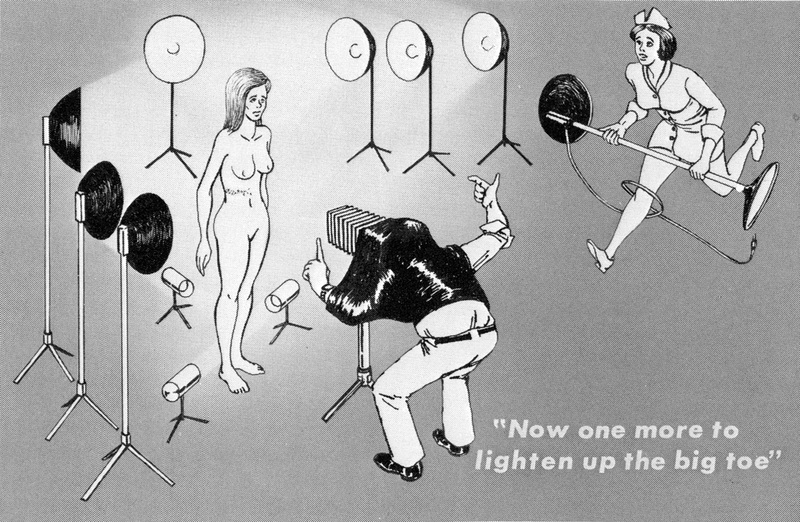 Sad part is, I know some photogs who think this is the ONLY way to get good lighting. You are currently reading Don’t Light As Cartooned at The Sterile Eye.